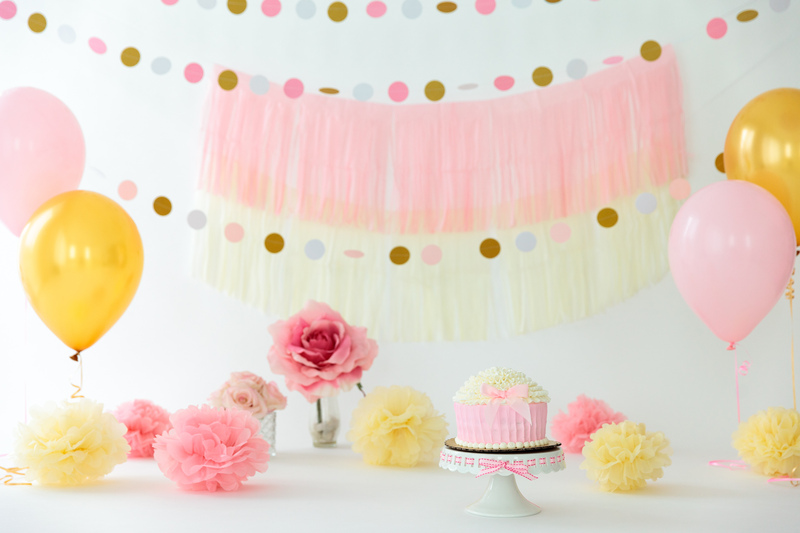 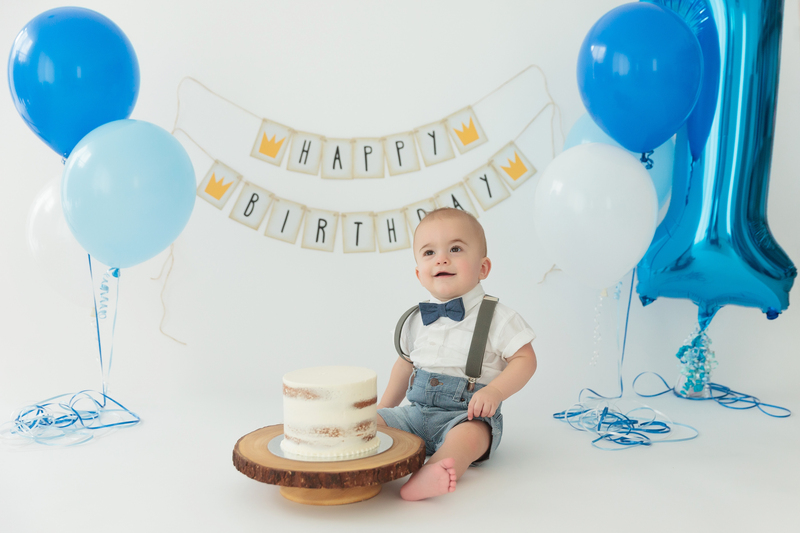 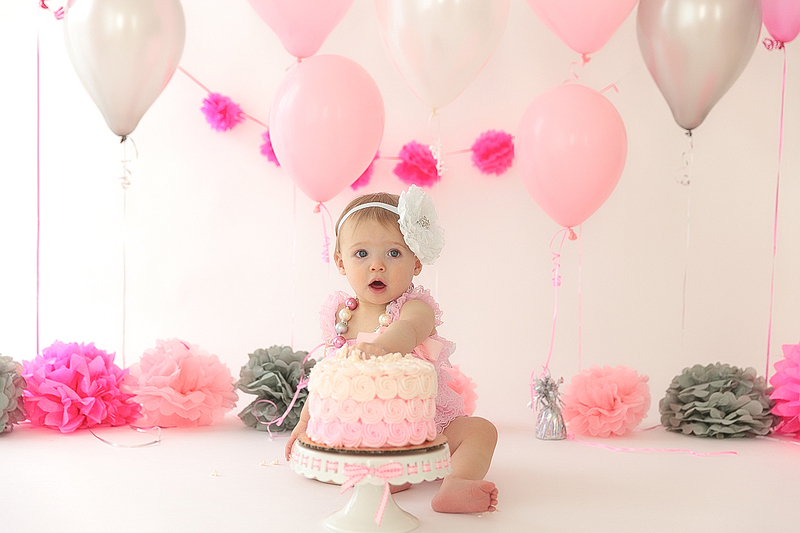 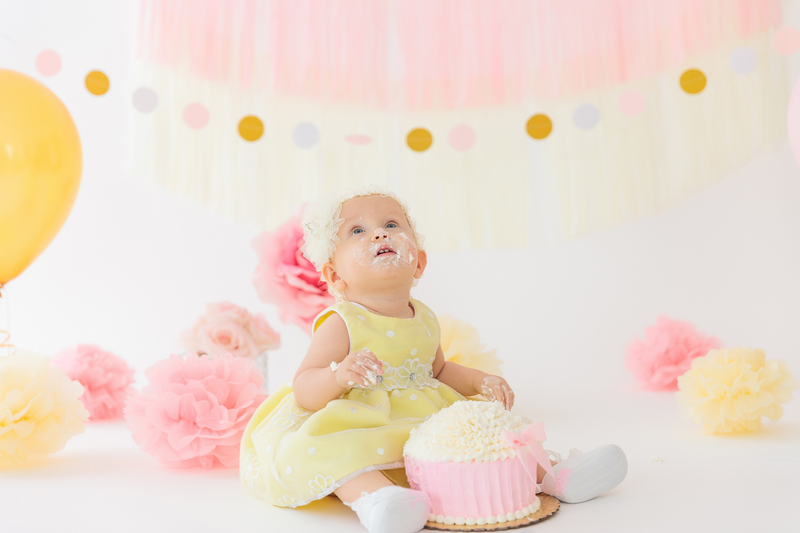 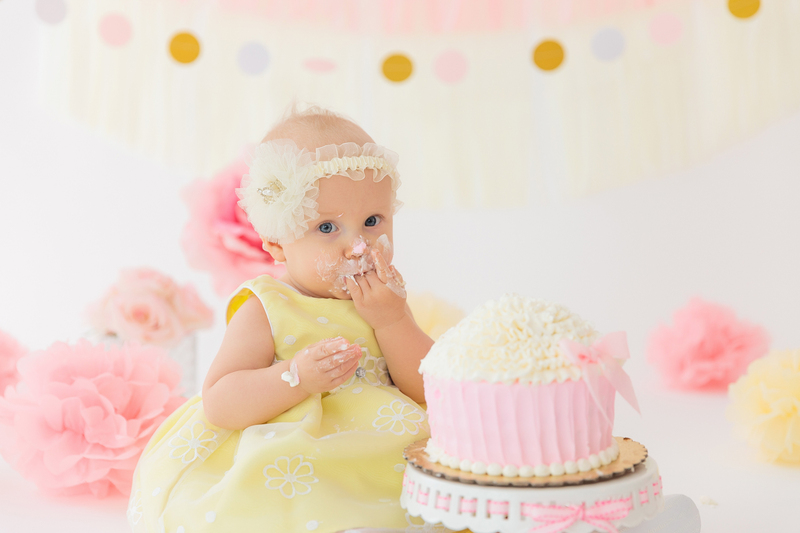 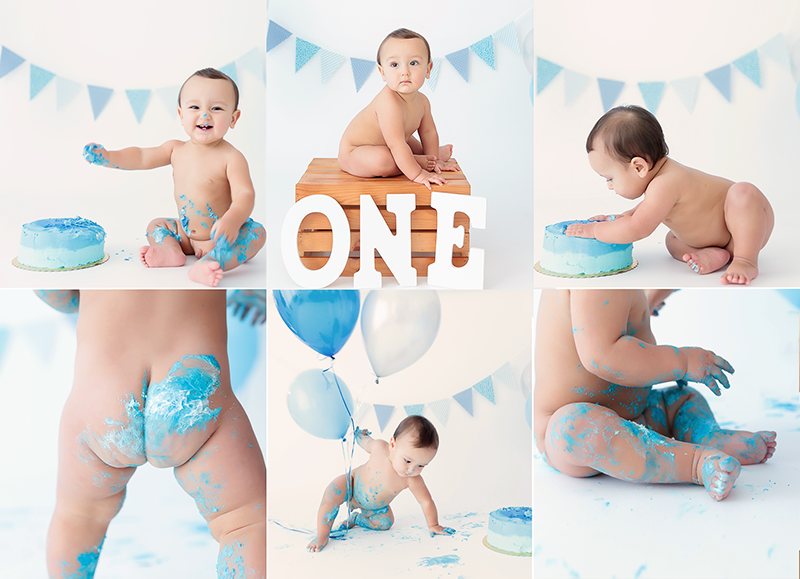 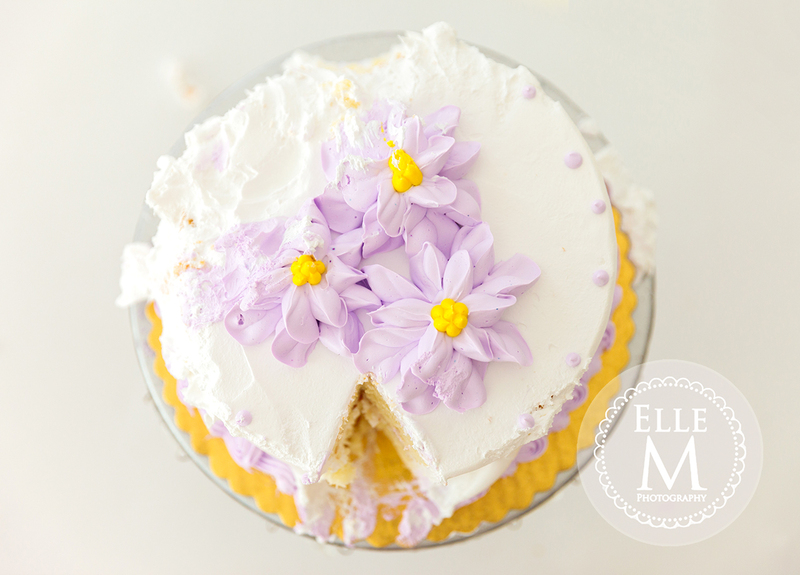 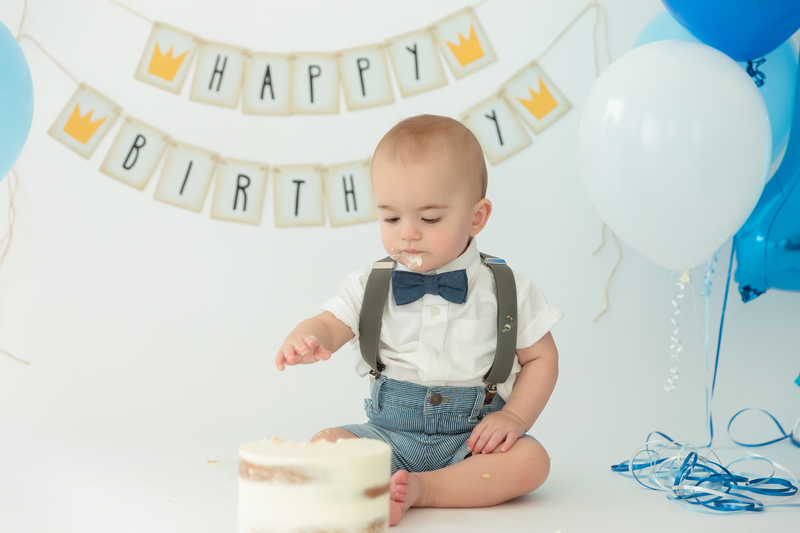 One of our most popular sessions is the one year cake smash. 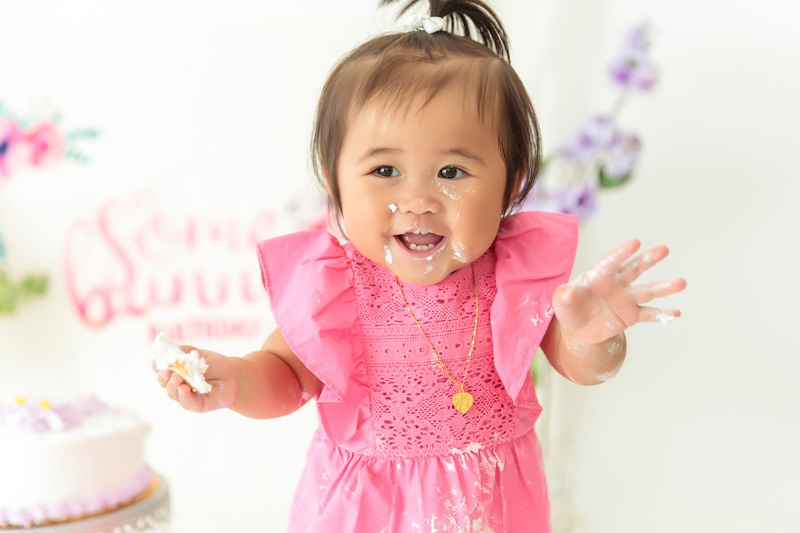 The cake smash isn’t your typical photo session. 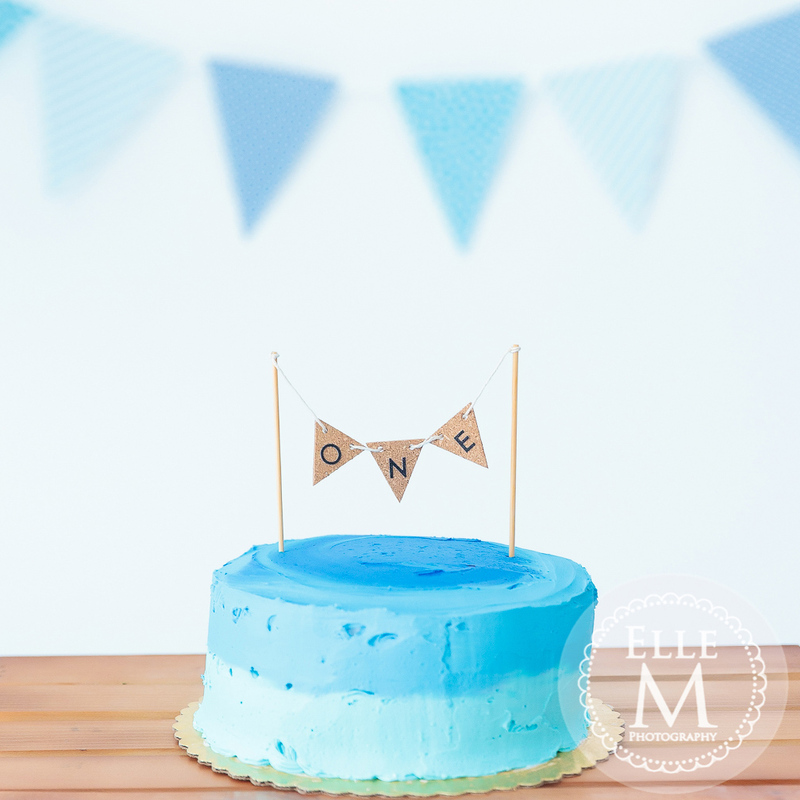 The photo setting, colors, and cake are custom designed. 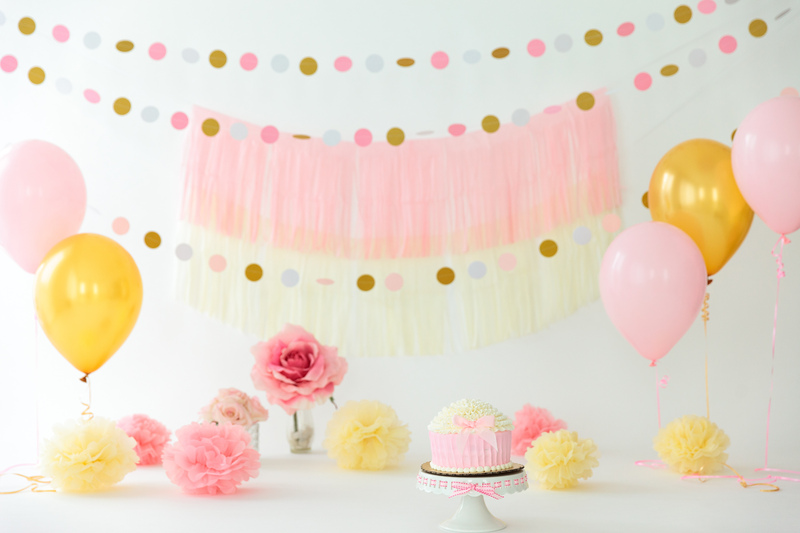 You just pick the color and themes and we’ll take it from there. 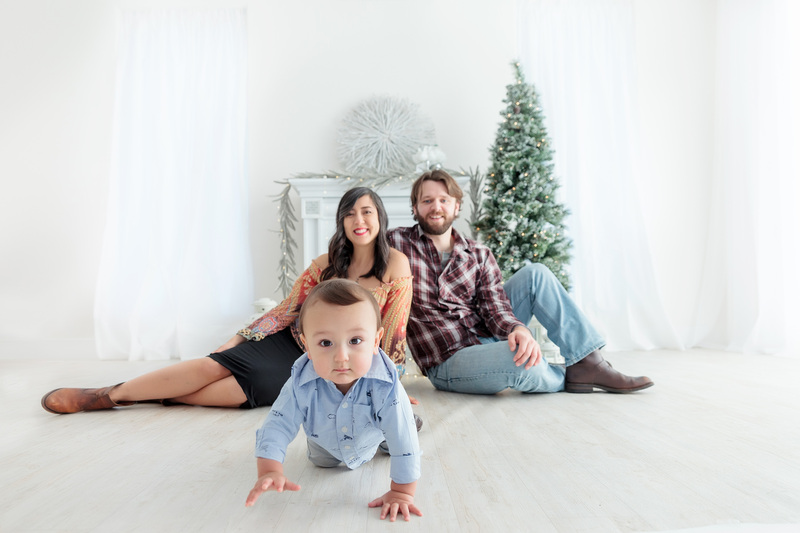 Every session is unique. 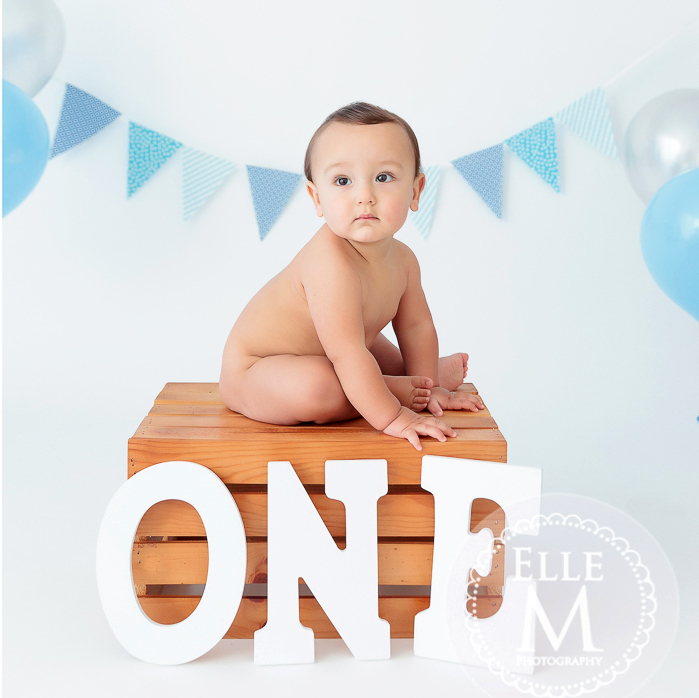 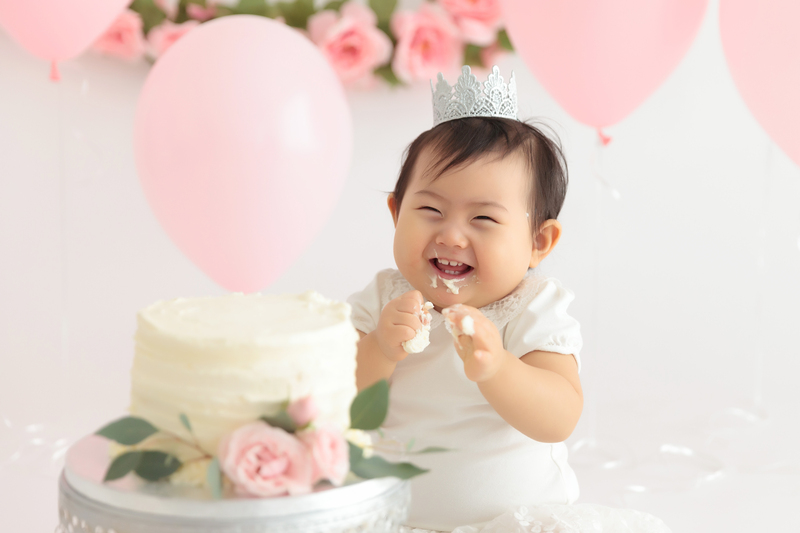 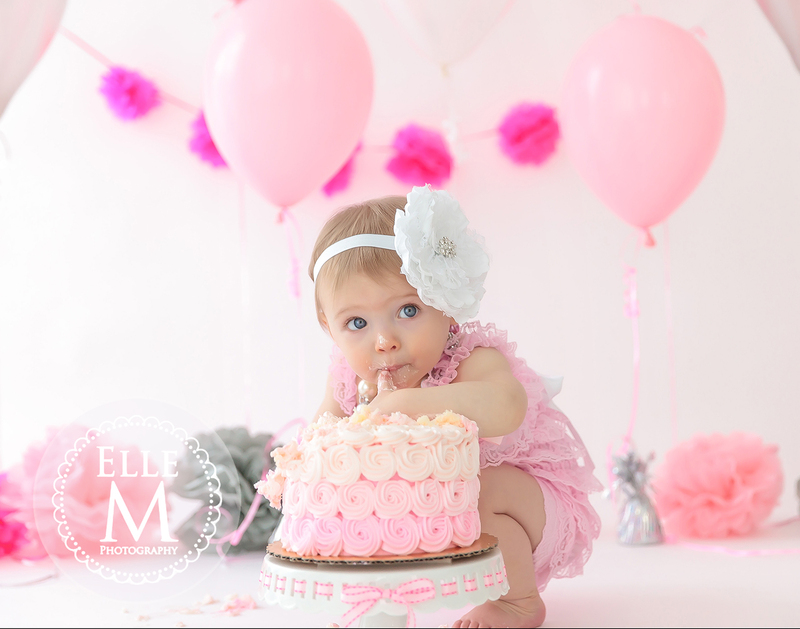 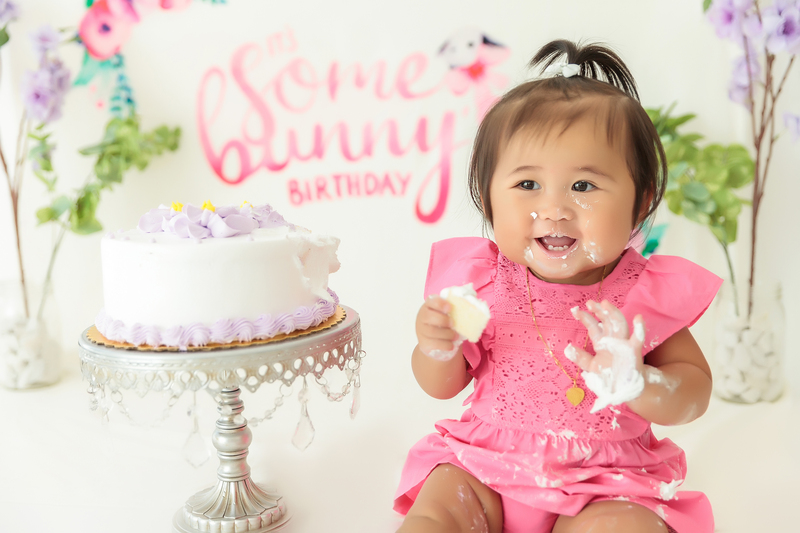 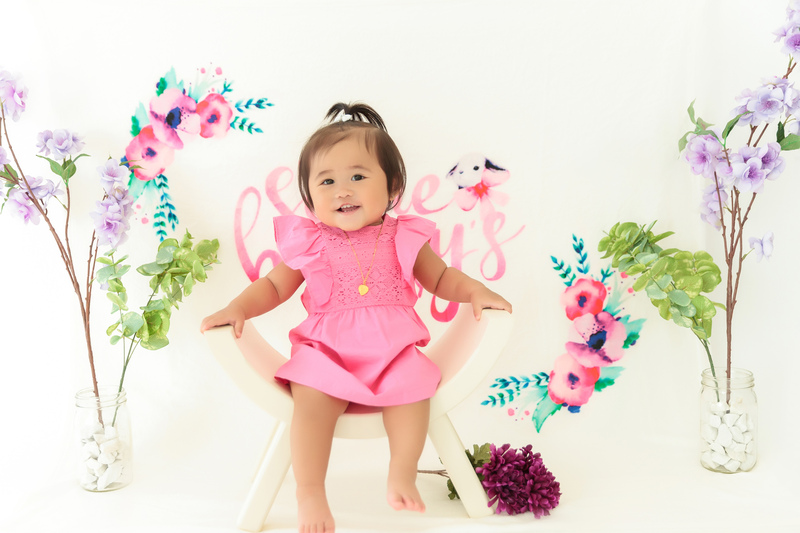 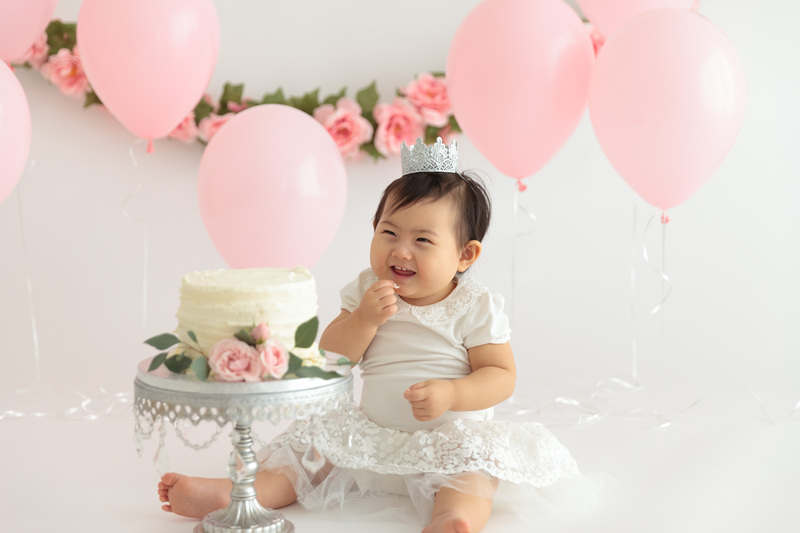 The session typically starts with some family pictures followed by pictures of your baby with the cake, tasting the cake, and then eating the cake. 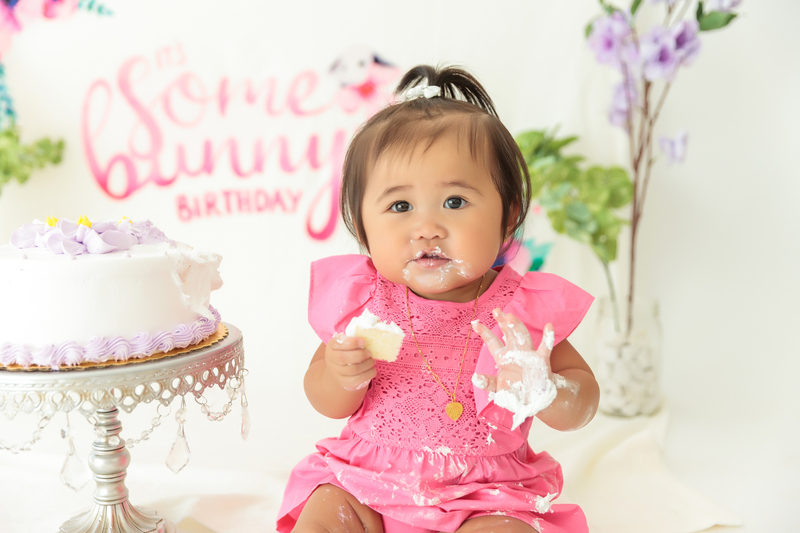 Some parents worry about the cleanup, but in the studio your have all the amenities needed to clean up before getting back into the car. 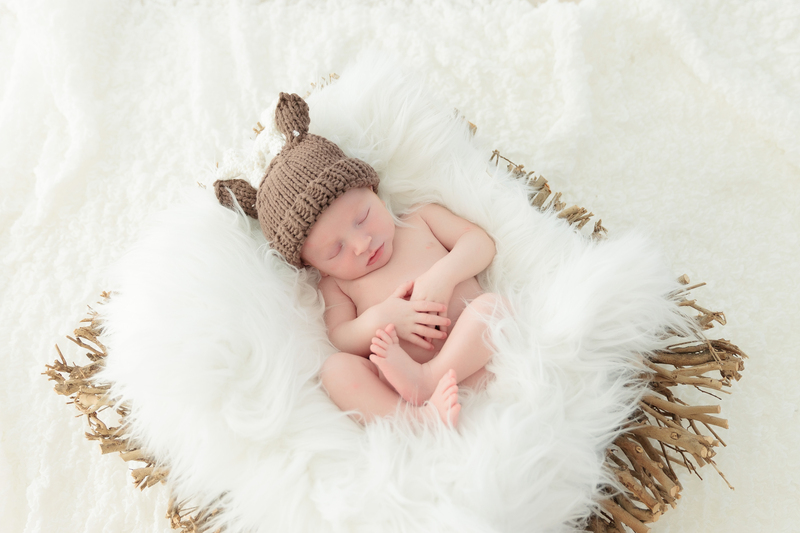 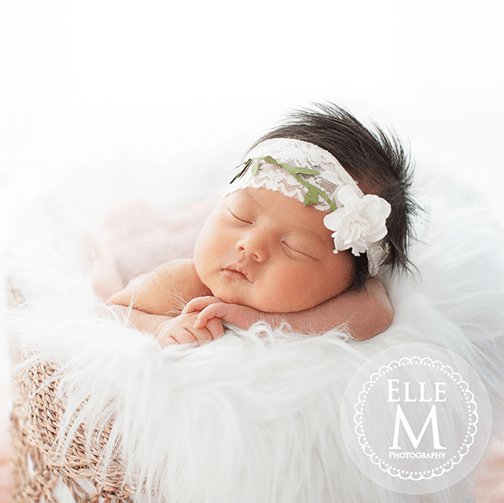 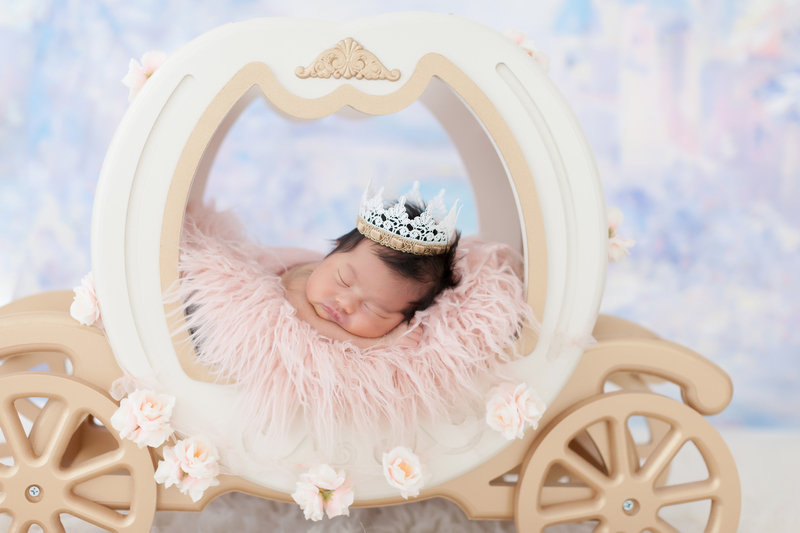 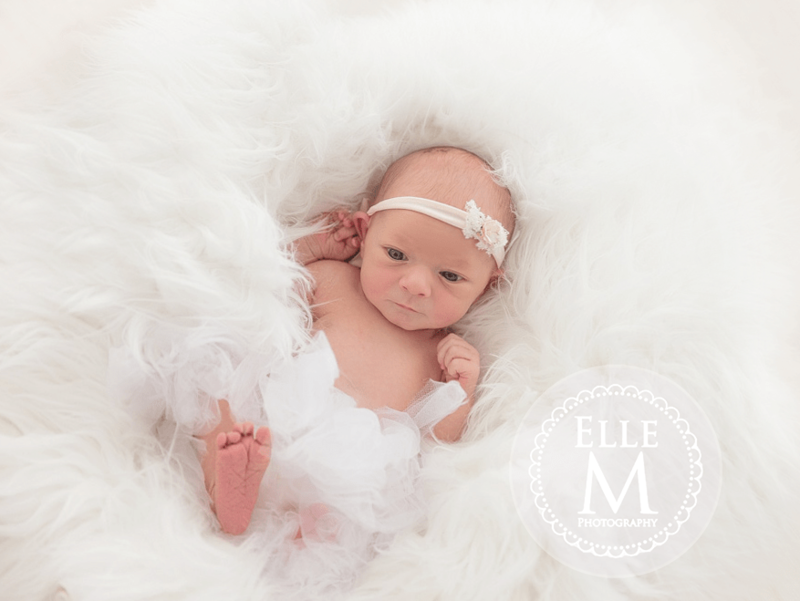 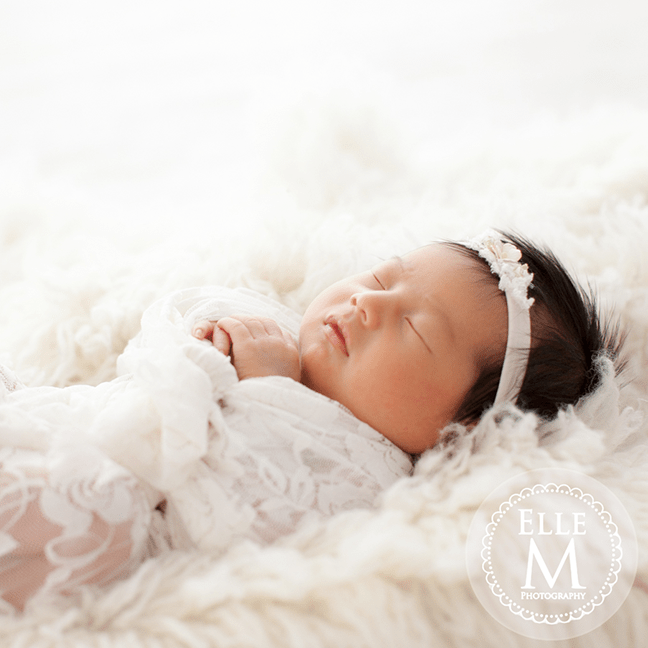 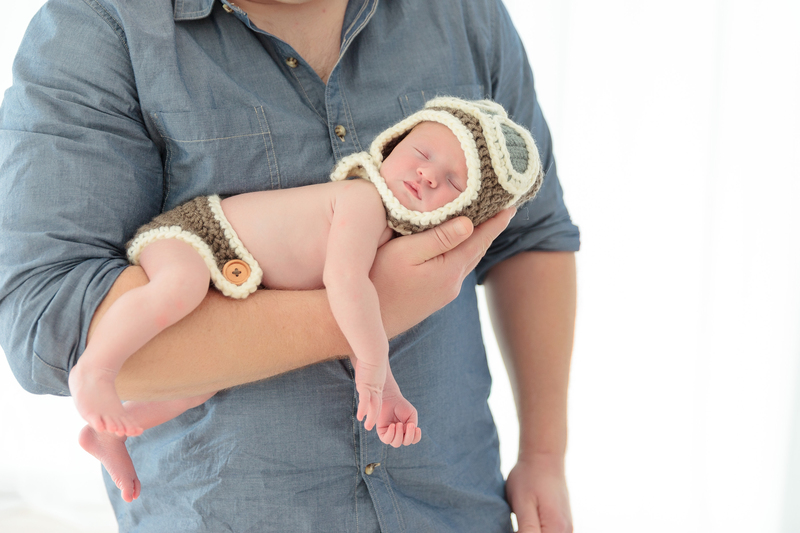 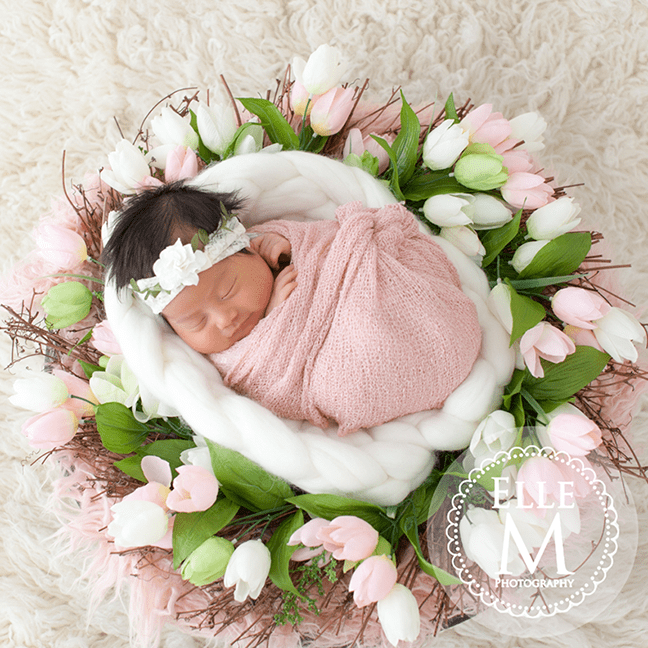 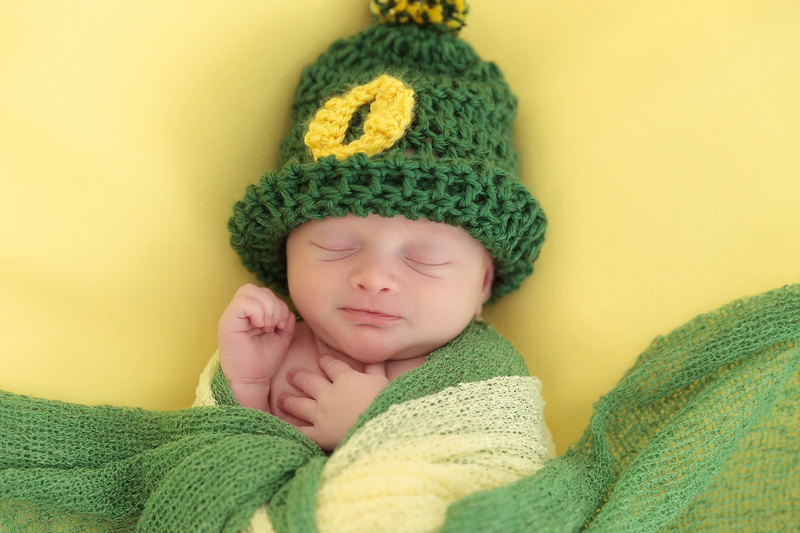 Today I have the perfect in-home newborn session! 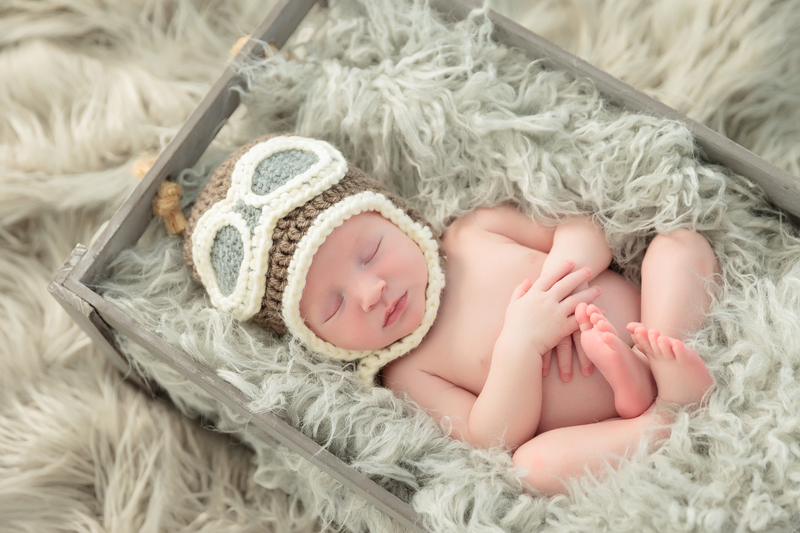 I met baby Beckham in his beautiful home to photograph him with his parents for the first time. 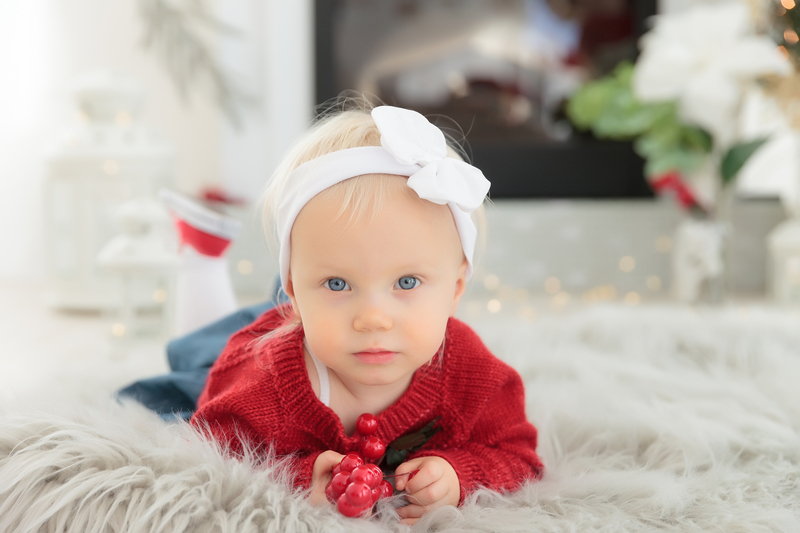 Their front room had such beautiful light, it was a very cozy, warm space. 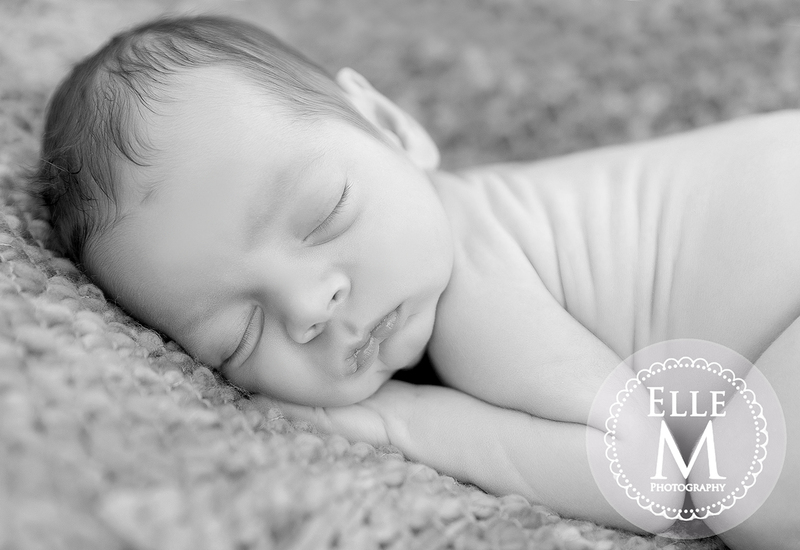 I photographed their newborn portraits in color and black and white because I knew they wanted a photojournalistic look for his newborn session. 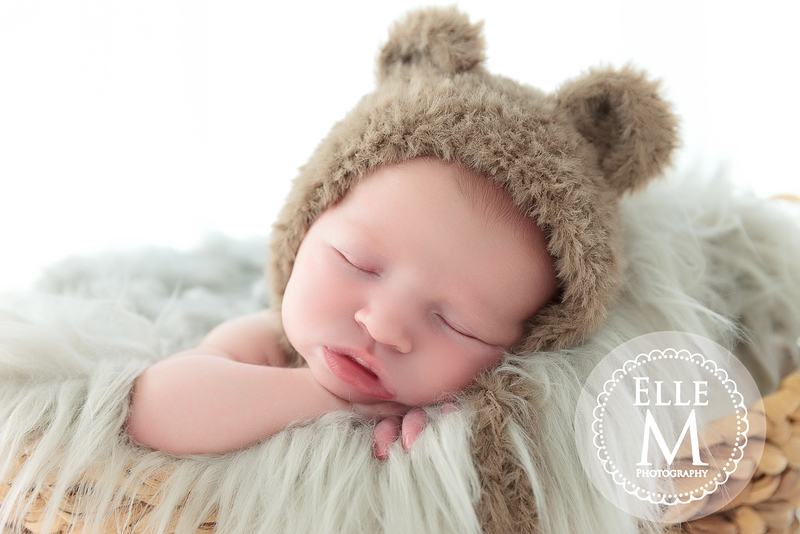 Sweet Baby Boy! 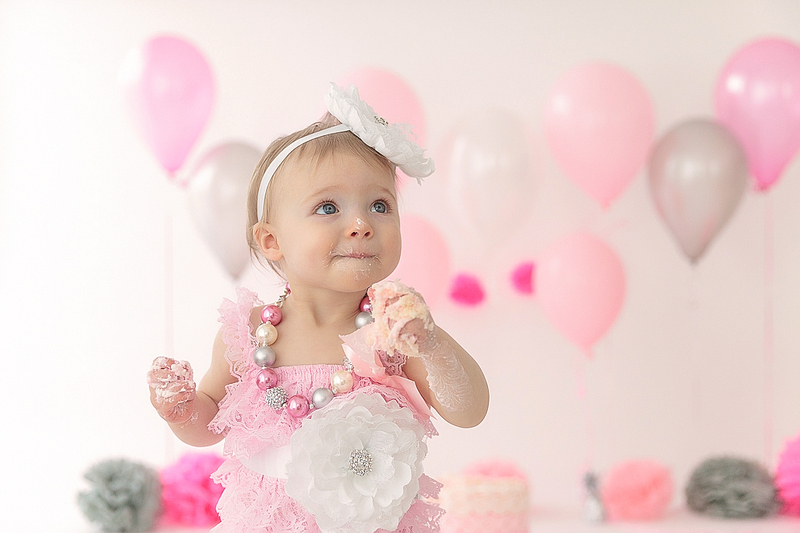 Enjoy the video of my favorite pictures.